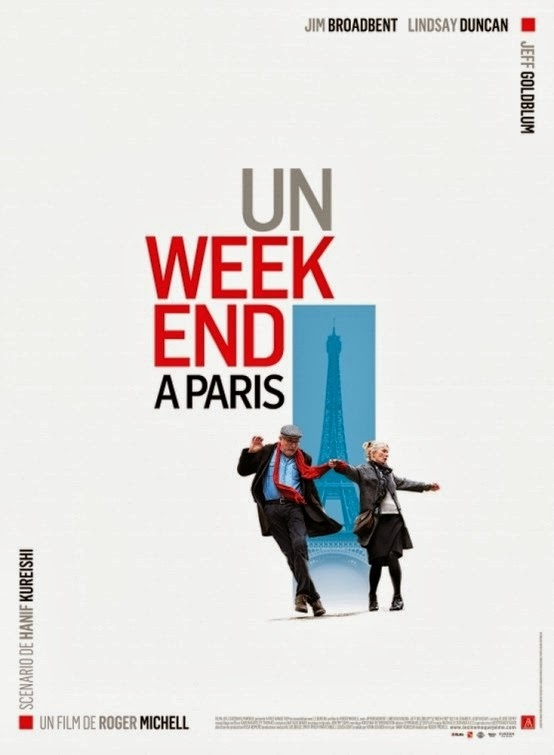 IN Roger Michell’s “Le Week-End,” a British couple journeys to Paris to celebrate 30 years of marriage. They spend the weekend bickering about nothing to the point of a breech, forcing circumstances to intervene in a most delightful way. 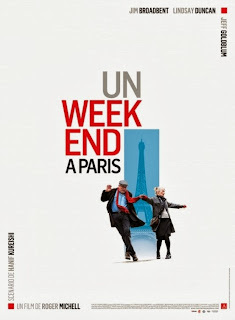 Minutiae-heavy “Le Week-End,” in its U.S. premiere today, teeters toward boring but is saved by energy-bearing Jeff Goldblum as a colleague of university professor, Nick. Here’s a one for folks over 50.